This offer is only available if you have not used this code before. Repeated use will receive nothing. If you tune in to watch the King of the Sea Finals on the official World of Warships Twitch channel, you'll gain access to a special King of the Sea-themed mission chain through a bonus code distributed during the streams. 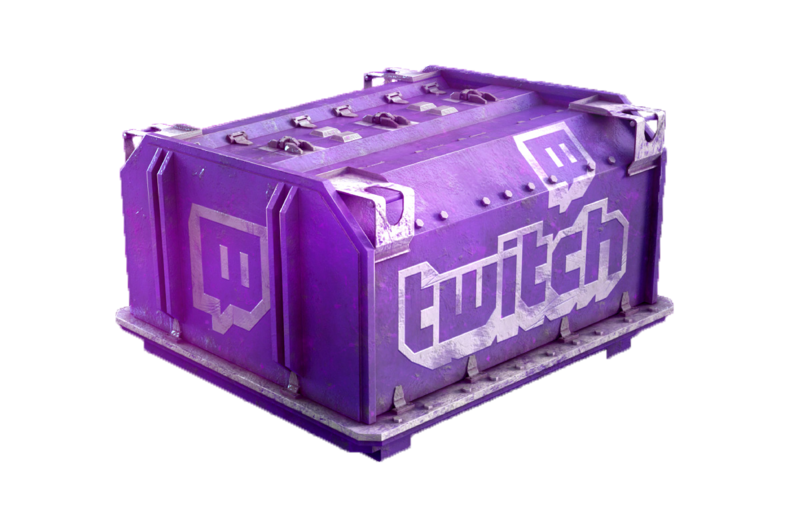 You can also receive this mission through Twitch Drops* while watching the streams. 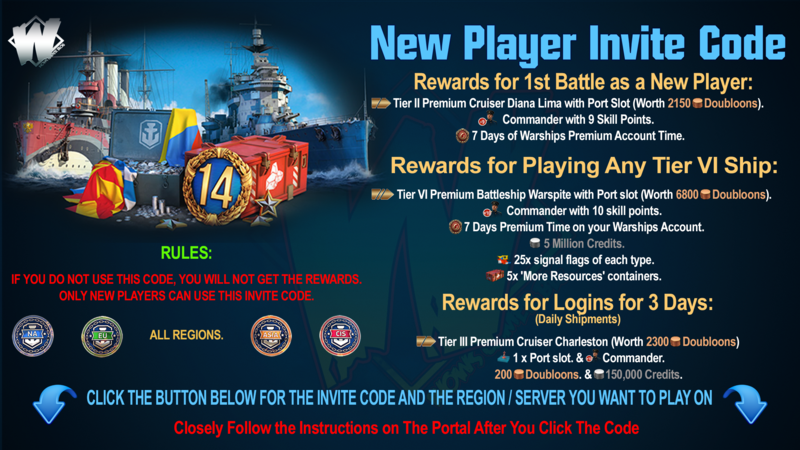 *To be eligible for the reward drop, you need to link your World of Warships and Twitch accounts. You can complete this combat mission only once. Just tell yourself that the real prize was the friends you made along the way. 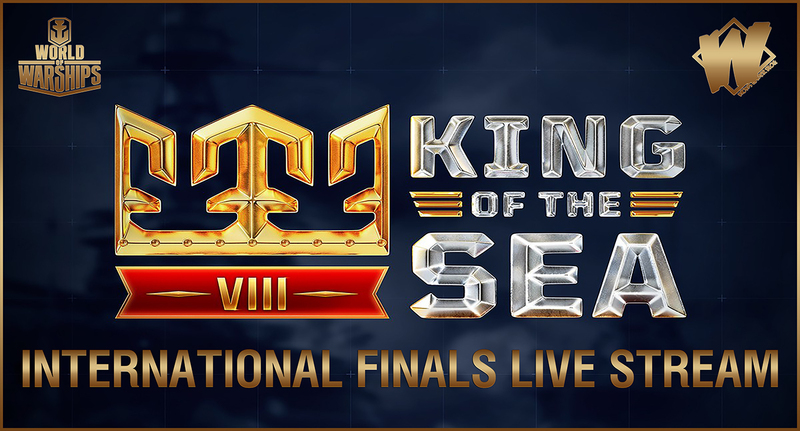 Tune in to the official World of Warships Twitch channel Below to watch the final matches live with Wargaming's iEarlGrey, Crysantos and MrConway, together with contributors Flamu and The Mighty Jingles. 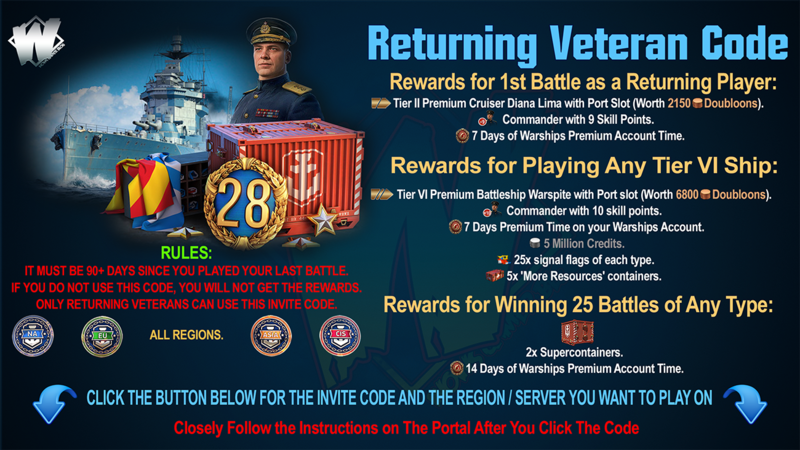 Our hosts will also be intermittently joined by devs from the St. Petersburg World of Warships team, who are ready to share some interesting information about the game. Stick around—this is a stream you don't want to miss! As is tradition, you’ll be able to make outcome predictions as the action unfolds before your eyes on the stream and win prizes for this, so pay close attention!